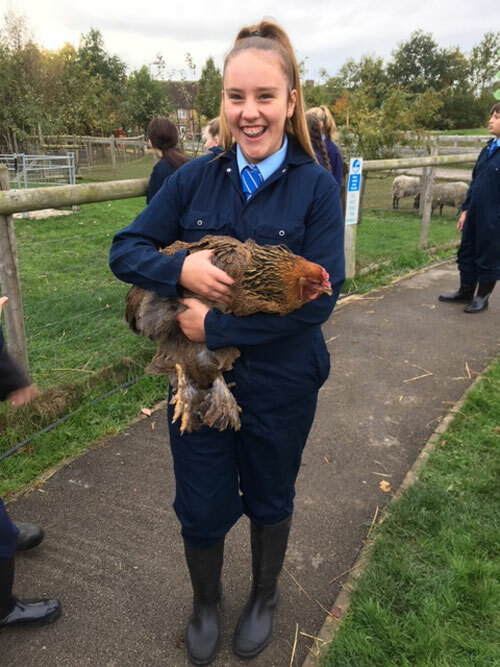 The new year has seen a new group of Year 9s start their Animal Care course and they've really thrown themselves into looking after the animals on the farm! The weather has been kind to us this term so they've been able to get out on the farm several times a week. As you can see from the photos they've been working really hard not only cleaning out the animal enclosures but also actually handling the animals themselves! 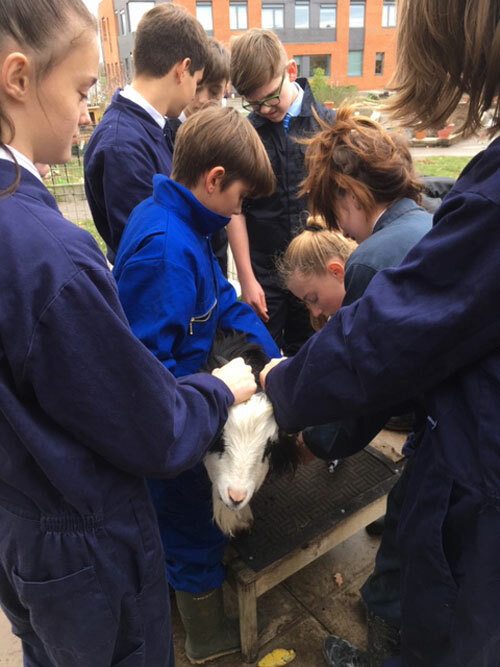 Lots of young people are used to handling rabbits and guinea pigs but our pupils this term have been moving the chickens inside for the winter, trimming the hooves on our goats, and separating the female sheep out of the flock ready for mating. They've even raddled our ram which involves painting him underneath so that we can tell how active he has been once he has been released into the field with the rest of the flock. 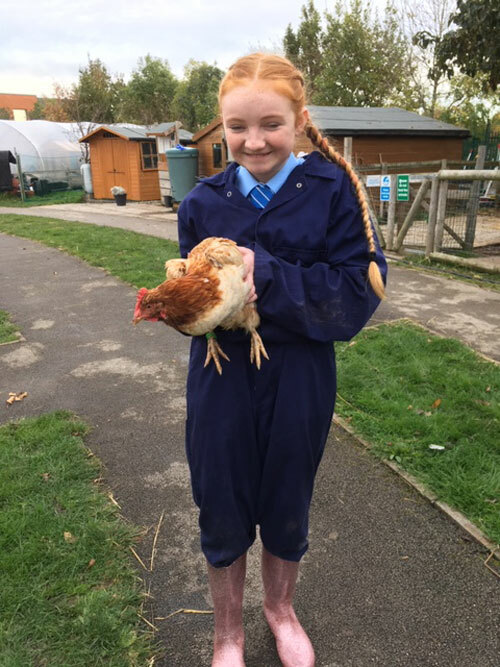 All in all, it's been a busy start to the year but then as the pupils have learnt that's what it's like when you work on a farm!